This product has one hell of a long name, but damn is it good. Surprising I have now been reaching for this day and night... I haven't used my Oskia in weeks... so it must be good. 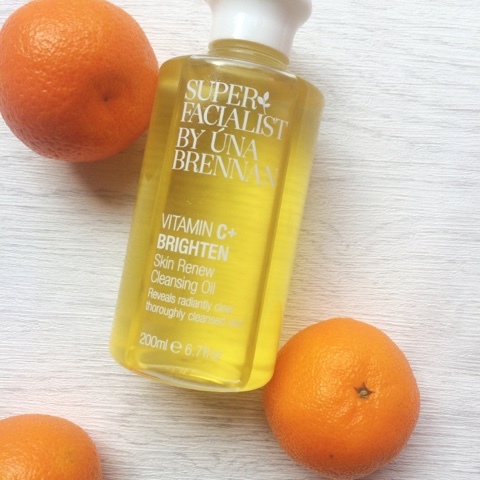 The Una Brennan Vitimin C cleansing oil is orange in colour and orange in scent, as an oil you may be scared to give it a try, but I promise it will not leave you greasy. Once washed off it leaves your skin soft and clean, blemishes decreased and skin feeling hydrated. There is very few products I use on my face that I can actually feel working, but this is one.. 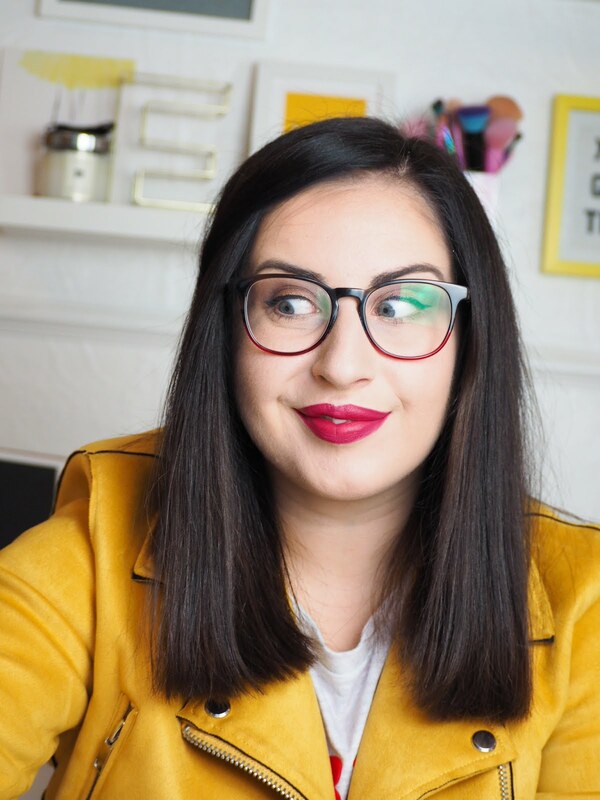 I can actually feel my face thanking me.. sounds silly I know, but try it I promise it will not disappoint, you will feel yourself standing rubbing your face for far too long.. just enjoying the process completely.